Cross-border mobile payments network TransferTo and banking software provider Fern Software have both been awarded a grant as a part of the United Nations Capital Development’s Shaping Inclusive Finance Transformation (Shift) Challenge Fund, reports Julie Muhn at Finovate (Banking Technology’s sister company). The goal of the fund is to use remittances to improve the economic power of women in Cambodia, Lao PDR, Myanmar, and Vietnam. TransferTo and Fern Software have been summoned to deliver seamless money transfer solutions to underbanked individuals in this region. The two will use the funds to combine TransferTo’s global network, which links mobile operators, money transfer operators, digital wallet providers, financial institutions, NGOs, and merchants, with Fern Software’s global microfinance solution software. Ultimately, the companies plan to accelerate TransferTo’s entry into Cambodia, Lao PDR, Myanmar, and Vietnam and enable microfinance institutions to become money transfer recipients on TransferTo’s cross-border money transfer network. Fern Software MD APMEA, Debbie Watkins, adds that the deal “will enable migrant workers for the first time to send transfers directly to microfinance institution loan or savings accounts”. Earlier this month, TransferTo was selected by driver service Grab to power real-time earnings payouts for Grab drivers. In June, TransferTo partnered with the MallforAfrica to provide African shoppers with access to retailers in Europe and the US. TransferTo was founded in 2005 and has raised $6.5 million. Paytech rebrands as two firms - DT One and Thunes. United Nations, together with 19 banks and investors worldwide, have launched “a global framework aimed at channelling the money they manage towards clean, low carbon and inclusive projects”. The framework – The Principles for Positive Impact Finance – is a first of its kind set of criteria for investments to be considered sustainable, says the UN. TransferTo, a global B2B cross-border payments network, has appointed two senior executive team members as part of the company’s plan to accelerate business growth. 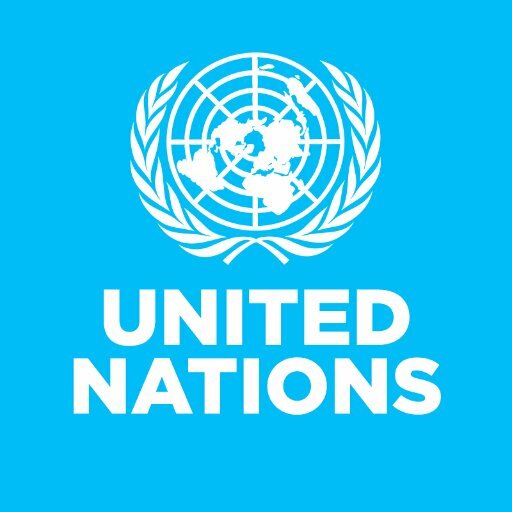 United Nations calls on banks and firms to get digital finance flows to SDGs.